Everybody heads up ! " 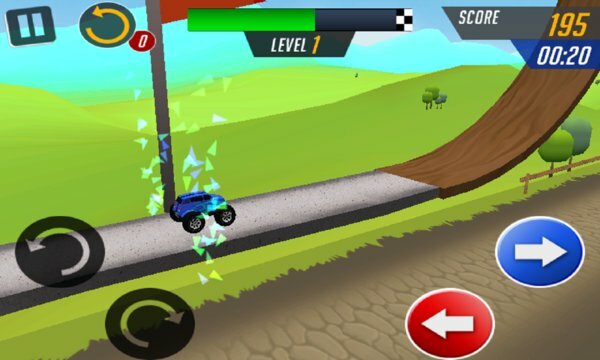 Monster Car Stunts Racing Legend " The most addictive physics based car racing & bike racing game ready to play on windows phone!! Control your car to climb hills with most realistic control to face the challenges of unique uphill & downhill environments. 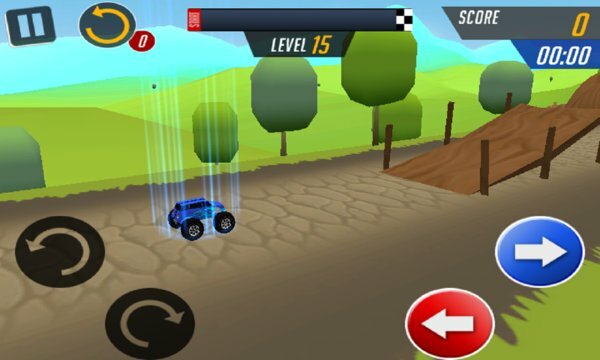 Do you love Hill ,3d stunts, hill climbing, mountain climb racing games? If so, this will be the perfect game for you! Mountain hill Climb driving is a totally FREE hill, mountain off-road game, with 35+ mountains levels to beat. Can you make it to the finish point? Have a great trip! Spin your wheels in competitive Drag races or send your ride leaping off jumps and smashing into other cars in Freestyle mode. Drive through amazing tracks and score much as you can in each thrilling and entertaining environment.Enjoy the mayhem. so you will be furious when misson not finish and drive again to gain best results. It's like a run and win a race. war doodle eat dirt game and dr. driving simulator rally friends high way rider fun 6 guns speedy you will be the die heart fan for this game!!! - Numerous scenes with levels to reach in each. - Optimised as subway surfers and minions rush so need not to crush only rush ..! - Real engine sound effects and cool music! - Very dangerous hill and mountains and dirty tracks to beat! - Powerful turbo engine in your car! - Realistic car physics engine to control your car! - Realistic Hill and mountain 3d environments. - Lots of fun and excitement! - Thrilling and destructive gameplay full time pass! - Huge Variety of level types including Hill Climb, Jumps, Precision Platforms, Loop-the-loops and MUCH MORE! - Exciting Extreme Stunt Driving courses to master! Take your driving skills to the next level. In this fast paced this extreame trials game, you will need plenty of precision driving and forward thinking abilities. An intimidating Monster Truck, super charged Pick Up Truck that generates great speeds or an invincible Hummer that can climb even the highest hills. Your objective is to complete the course as fast as you can, while making sure that you don’t touch any of the side boards and grounded obstacles. roads designed to challenge the best drivers and riders ! There is no room for mistakes, as even a tiny movement in the wrong direction can cost you your life. 100% skill-based driving missions to take on, with the encouraging roar of the excited spectators to keep you focused! In order to finish the race you will have to park your chosen vehicle in the right spot.Sometimes to win you need to have the right point of view. In this hugely popular simulator, we have added the best quality graphics and effects. So now you can see the road from the bonnet, up from the top, as well as from both sides and from behind. take on the challenge of the amazing Arena Stunt Driving Courses! You never thought a car could drive at these crazy angles! Time to prove you can! Start the hill climb racing & driving game now! More Updates Comming soon!!!!!! !